While there is no complete cure for psoriasis, there are treatments that can help improve the side effects of this condition and the more caregivers know about psoriasis, the better equipped they will be to help their loved ones who are battling this condition. The first and most important thing for senior caregivers to remember with psoriasis is that it is in fact an autoimmune disease and it needs to be treated as such. People with psoriasis actually have an overactive immune system. Many seniors find that the more they are able to control their stress, the easier it will be to control their flare ups. This is where caregivers can come in and really help their seniors in these situations. 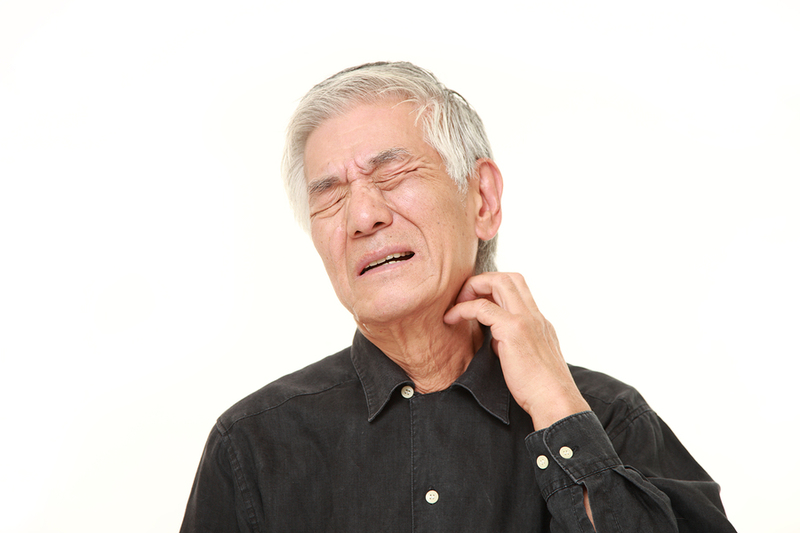 For many seniors, one of the most frustrating things about this condition is that it is very itching. Many times, this itching can translate into a painful burning sensation. For caregivers looking after someone with psoriasis, it is important to recognize that seniors need to be able to control this itching in order to get the sleep that they need. If you are looking after someone with dementia, they may also not realize how much they are itching and scratching or how much they are continuing to irritate their skin and making their inflammation worse. As a caregiver, it is important to look after your loved one and try to manage their itching as much as possible. Thick creams, soothing ointments and moisturizers can all help with the itching sensations as well. You may also want to visit your loved one’s doctor for more information on treatments that can help with psoriasis effects. Psoriasis is a life-long issue for most individuals and with over 7.5 million people in the United States suffering from this condition, it is important that all caregivers are aware of how psoriasis can impact their loved ones, as this condition can develop virtually at any time. The more aware you are of how to treat this condition and help your loved one manage their psoriasis the less of a problem it will become.